 5 Top Boxing Gyms On The Sunshine Coast - Double Jab Lowdown! 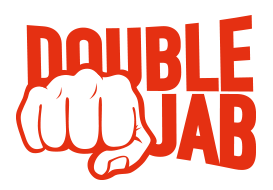 Double Jab has searched far and wide for 5 of the top boxing gyms on the Sunshine Coast! If you’re from the sunny coast, you’ll be pleased to know some of the things that make your local boxing gyms so authentic! 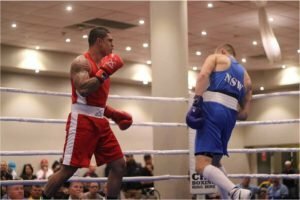 The local gyms shared; how and when they were introduced to the boxing scene, their experiences, their favourite, all time boxer/s, who’s coming in hot this season (amateur boxers to watch for) and some handy tips to improve your boxing style! If you are familiar with Amateur boxing than you have no doubt already heard of Impact Boxing Academy. Mark Evans is the founder and head boxing coach, additionally mark is the president for Boxing Queensland and runs development camps for boxers across the state. We think it’s fair to say that being coached under Mark puts you in the best possible hands for success. 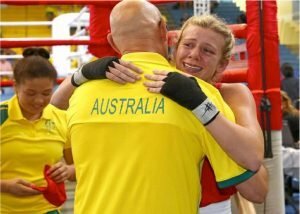 One of Marks many success stories of 2017 was Ella Boot who took out the Gold Medal at 60kg, at the youth Commonwealth Games in the Bahamas. Mike Foley heads up Shamrock boxing gym which is located in Maroochydore. This passionate bloke started boxing as a kid. Mike’s father coached him from about 9 years old which led Mike to opening Shamrock Boxing gym, just over 24 years ago. Mike’s favourite boxer is the good old classic, Mohammed Ali. Mike’s up and coming boxer to watch out for is Clay Waterman. Noosa Box Office gym is managed by Israel Kani. Israel’s passion for boxing started when he was a kid, he would wake up early every Sunday morning at 5 or 6 am before church to watch Golden Glove Boxing. Israel started his boxing career at 25. He competed in 40 amateur fights and 19 pro fights. James Toney for his shoulder roll defence. 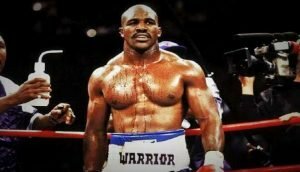 Holyfield has a heart, grit and class. 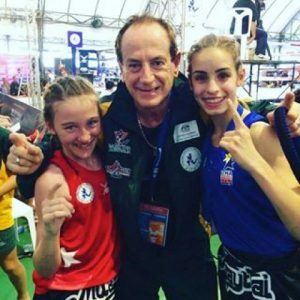 A tip for boxers, never forget this one, says Israel, “Winners never quit, quitters never win.” Israel’s upcoming boxer to watch out for is Keana Welsh. We had a great chat with Craig Hill from Caloundra boxing gym. Craig was inspired to pursue boxing after watching his grandfather, Snowy Hill who in the late 70’s was a well-known boxing identity. 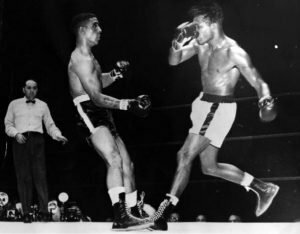 Craig’s all-time favourite boxer is the boxing legend, Sugar Ray Robinson. The boxer to watch out for is Bryce Schafer from his Club. Now these guys may not fight under the Queensberry rules but that does not mean they have not earnt their place on the top 5 Boxing Gyms on the sunshine Coast. Joe Hilton’s passion for boxing started when he was 3rd Dan in Zen Do kai Karate in the 80’s. Some of his guy’s wanted to do kickboxing in those days, so Joe turned his attention to kickboxing and started training fighters to compete. Joe became good friends with Stephan Fox in the late 80’s, early 90’s. Stephan is now the world coordinator for IFMA and WMC in Thailand. Stephan convinced Joe to help bring Muay thai into QLD. In 1994, Joe and his team moved into their current training centre on the Sunshine coast. Looking back, Joe feels blessed to have had 2 x Pro world WMC champions and 4 x amateur IFMA world champions and up to 20 national and state champions. Joe’s favourite all time Muay Thai fighter is Ramon Deckkers. Amateur Muay thai fighters to keep an eye are Joe are Skylah Hamill and Erin Harberger both Girls are current world Champions and trained under Joe. Joe’s tip for boxers is to” be committed, determined, respectful and humble“. 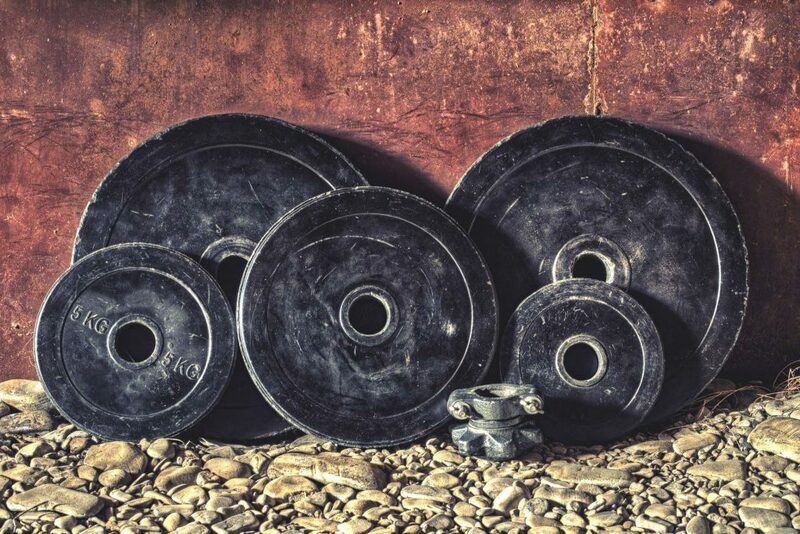 Well that rounds up our top 5 Boxing Gyms including Joe and his Thai Boxing Centre. Feel free to leave your comments below and if we missed anyone that you feel deserves a mention in this article be, sure to reach out and let us know. This entry was posted in Boxing, Double Jab, Fashion. Bookmark the permalink. Run by Darren Obah, one of Australia most decorated amateur boxers and pro boxer fighting for a world title at the famous Madison square garden! Darren lives and breathes boxing from his gym in Kunda park. Elite Cowhide Leather Boxing Gloves – Double Jab!